The Kurrent car does not drive faster than 25 mph. But that didn’t stop Marylander Jay Rubin from following the slow but noticeable trend in purchasing the all-electric, low speed vehicle. Designed in Italy and built in the U.S., it’s America’s version of the European micro car. 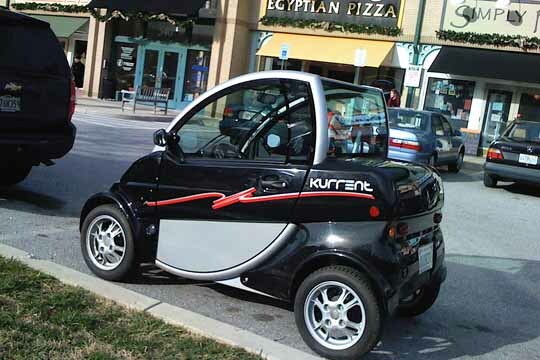 Smart for short trips through town, the Kurrent costs less than 2 cents per mile to operate. “I love this car and expect to talk it up,” says Rubin. “I’m already turning heads in my part of Baltimore.” For more on the Kurrent car, visit their website.